Swimmers can reap major benefits in the pool from strength and cross training on land. With so many options, it is important to evaluate the type of exercise you are doing out of the pool to ensure it will best benefit your stroke rate, pull, and kick. Personally, I enjoy boxing and lifting weights. I believe these two activities best prepare me to achieve my goals as a swimmer. 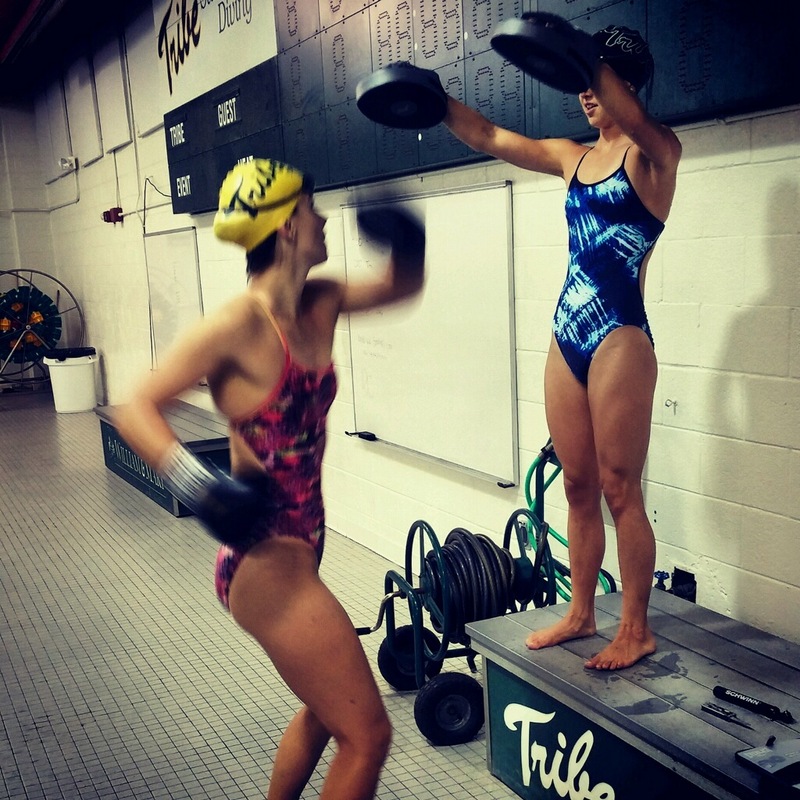 William and Mary swimmers often utilizing boxing as a form of cross training. Sometimes, swimmers will gear up for and complete a series of uppercut and cross-over combos before stripping the boxing gloves and sprinting a 50 free all out. When I complete the boxing portion of this set, my shoulders are on fire and it becomes a matter of how well I can fight the fatigue and muscle strain in the following max effort swim. 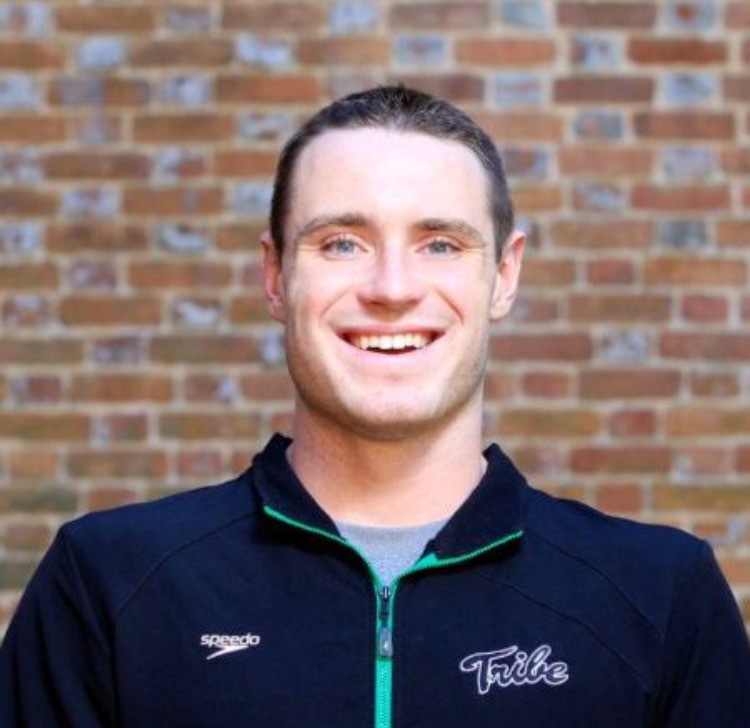 Assistant William and Mary swim coach Josh Huger describes his philosophy. Cross training is beneficial when it is conducted in a safe manner under supervision from those educated on the exercise. Boxing is an activity that will benefit both sprinters and distance swimmers. Miller designs his program to help keep swimmers healthy and prevent injury from overuse in the pool. Strength and cross training needs to be somewhat athlete specific. Ideal cross training methods will allow all athletes of different skill levels and ages to improve overall fitness and in turn, be better in the pool. An injured athlete can benefit from supplementary exercises provided they are under the supervision of a physical therapist or exercising a body part disassociated with injured area. 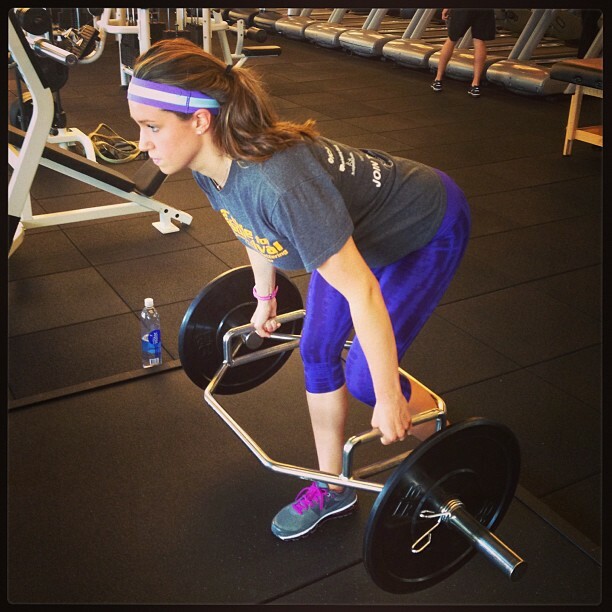 Cross training is utilized in various ways by swim teams around the world. It is important to keep it fun, but also ensure the workout is benefitting the athlete in the pool. In doing so, the athlete can prevent injuries while achieving that new personal record. Dune efficacite a ttes epreuves.